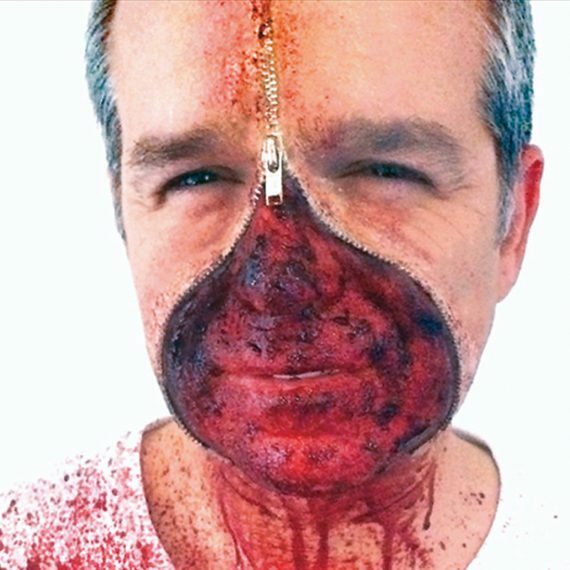 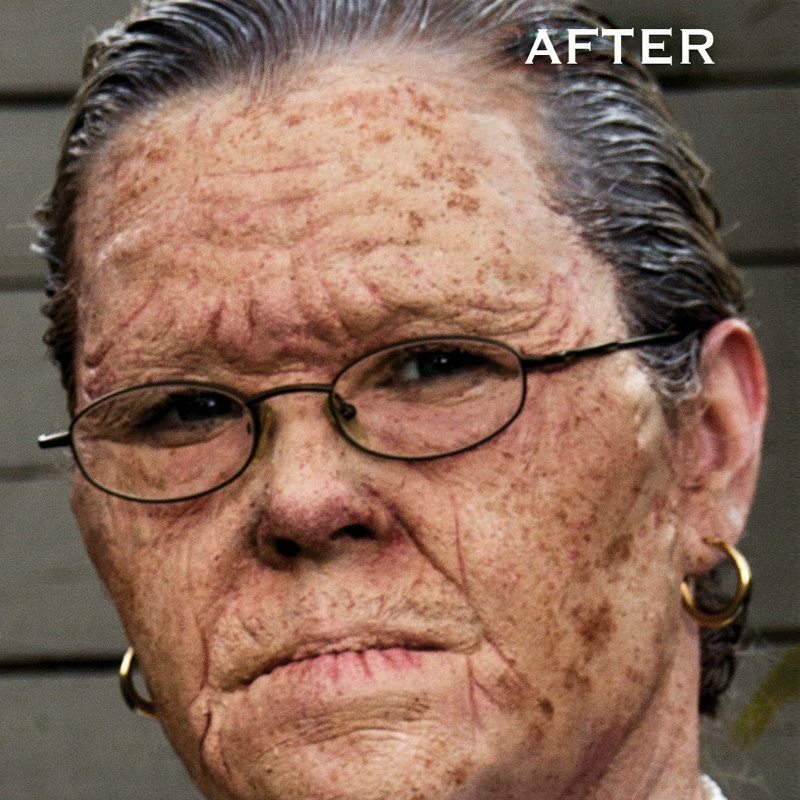 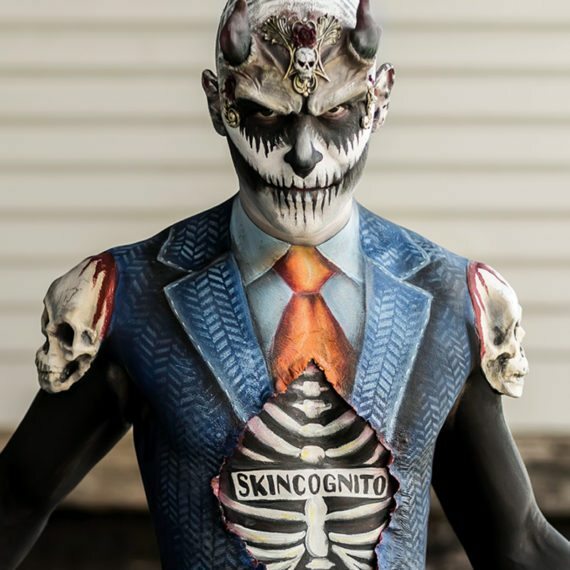 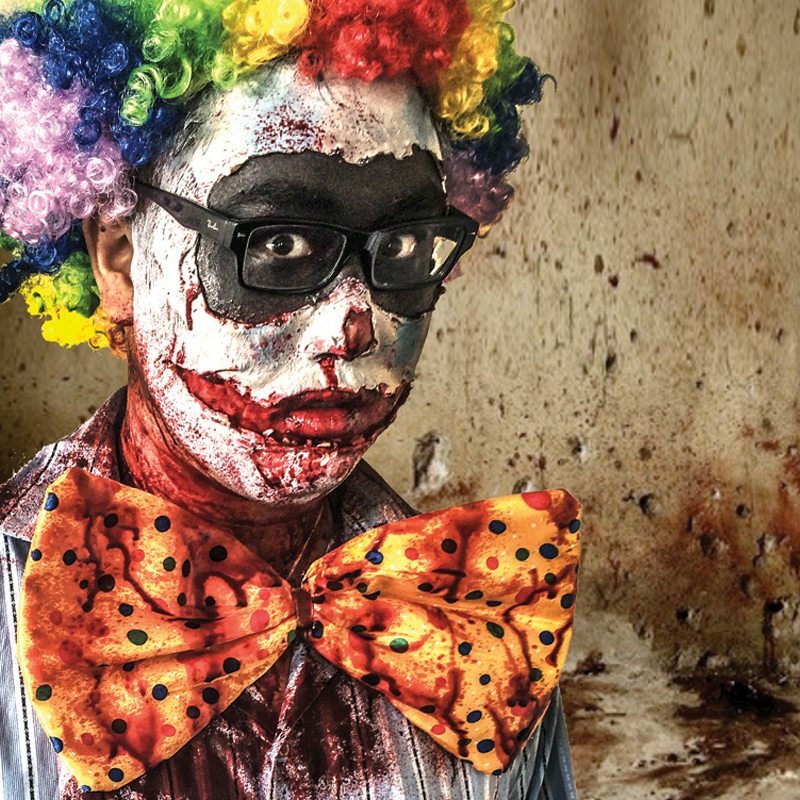 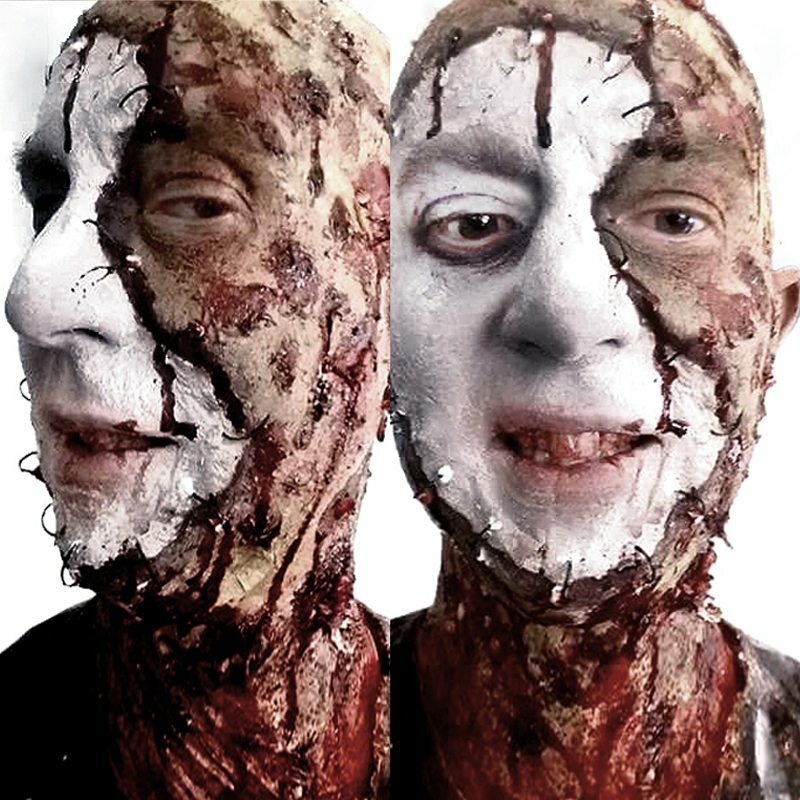 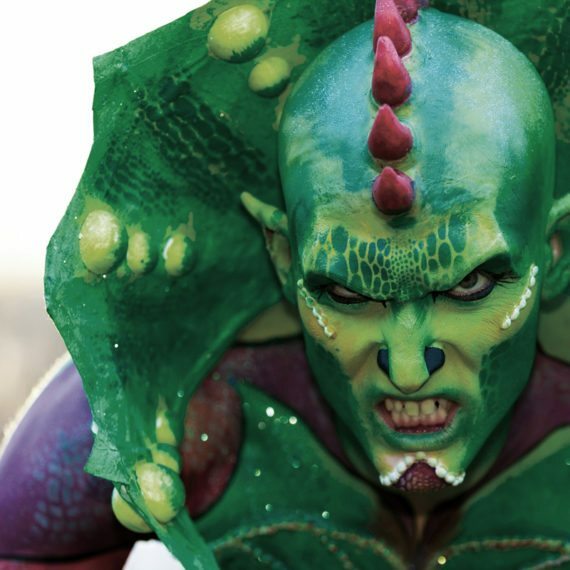 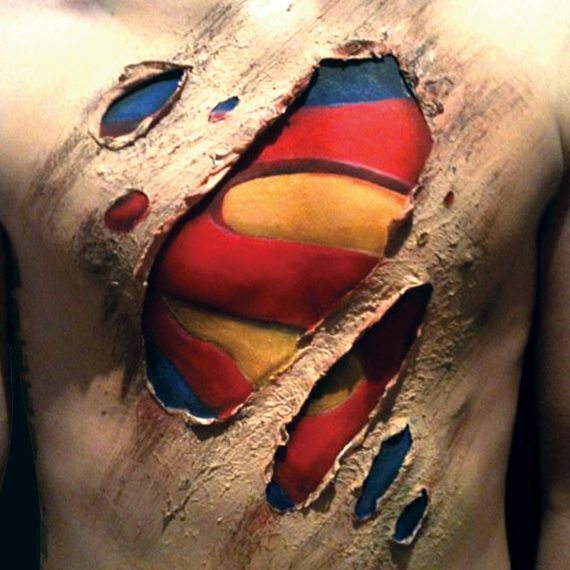 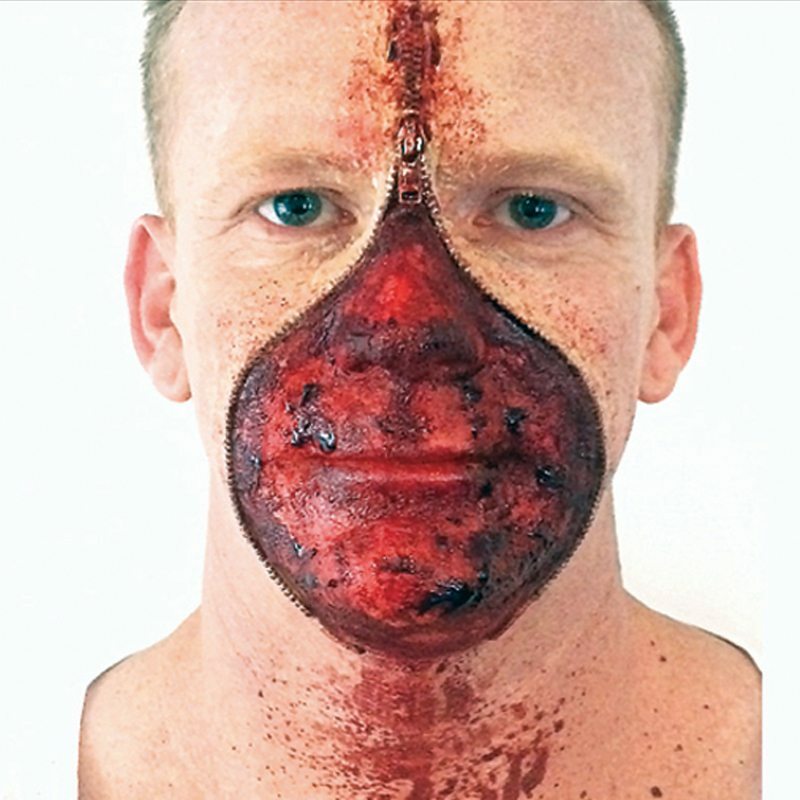 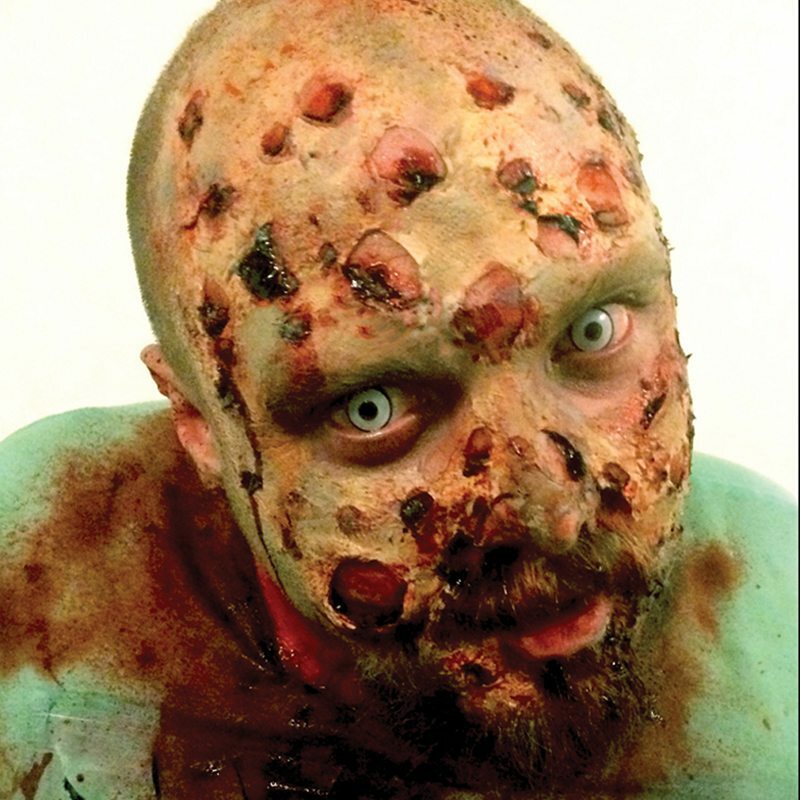 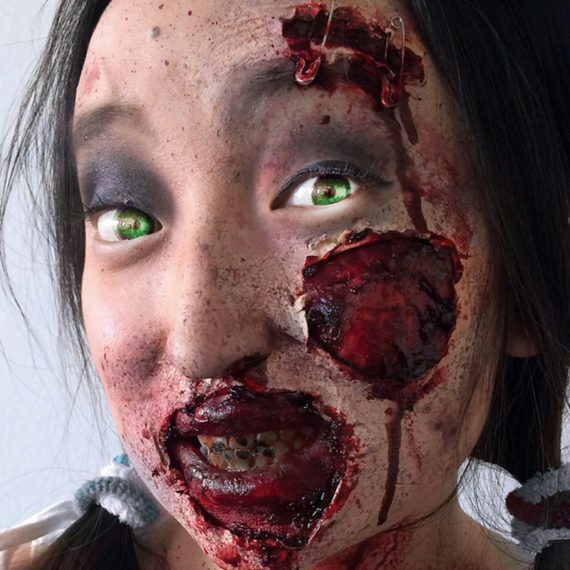 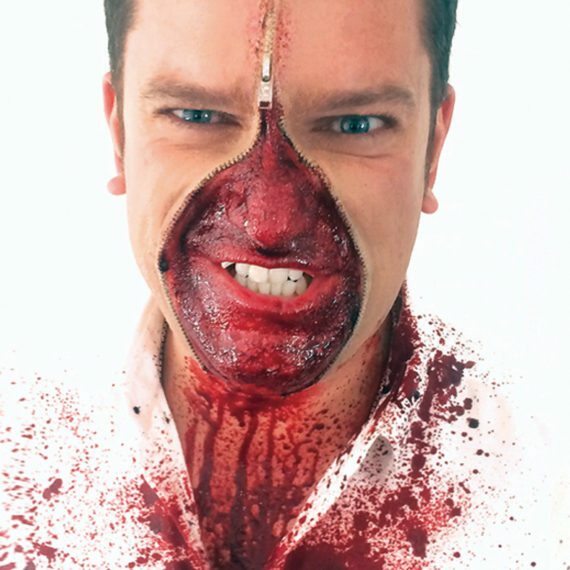 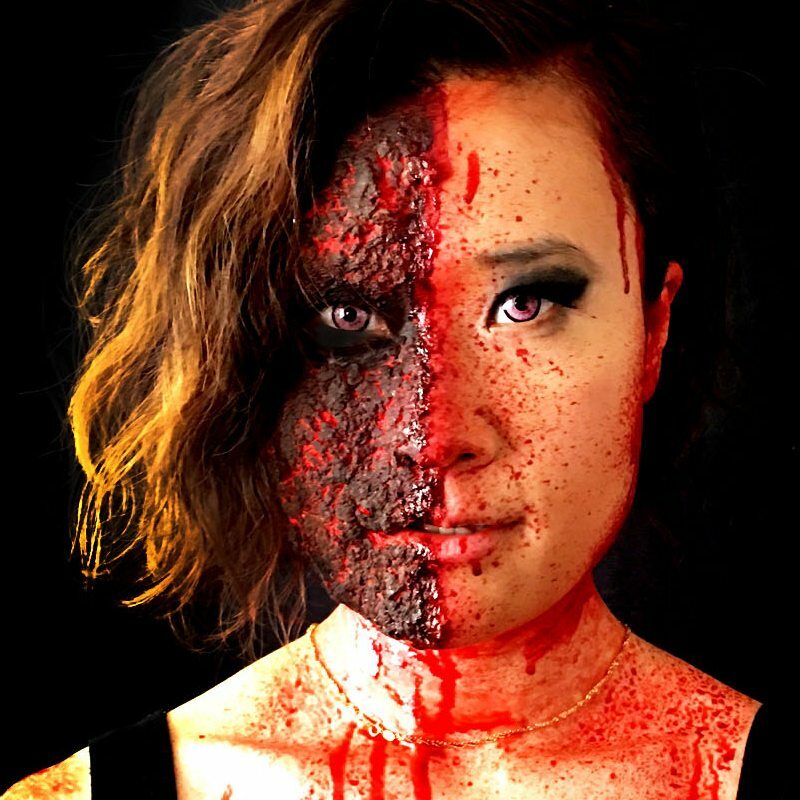 Skincognito have years of experience in providing customised special effects makeup across a multitude of industries. 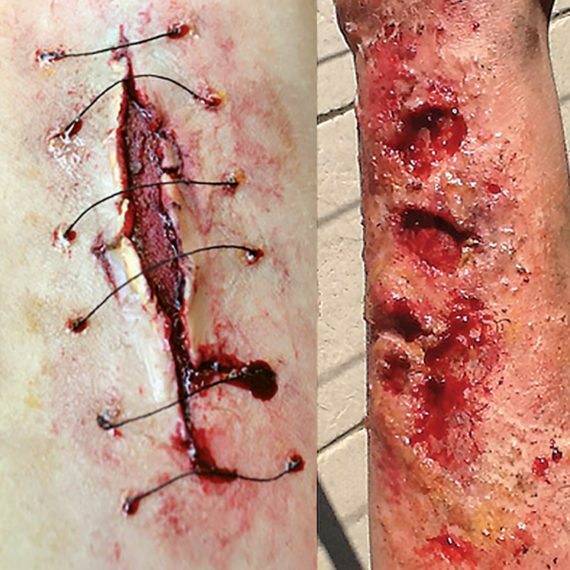 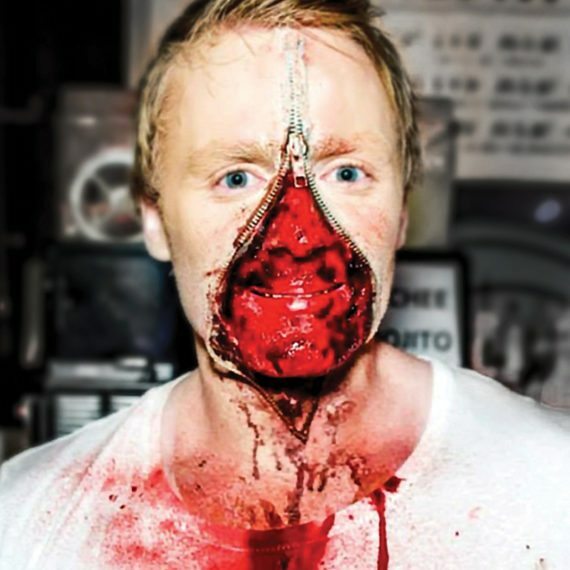 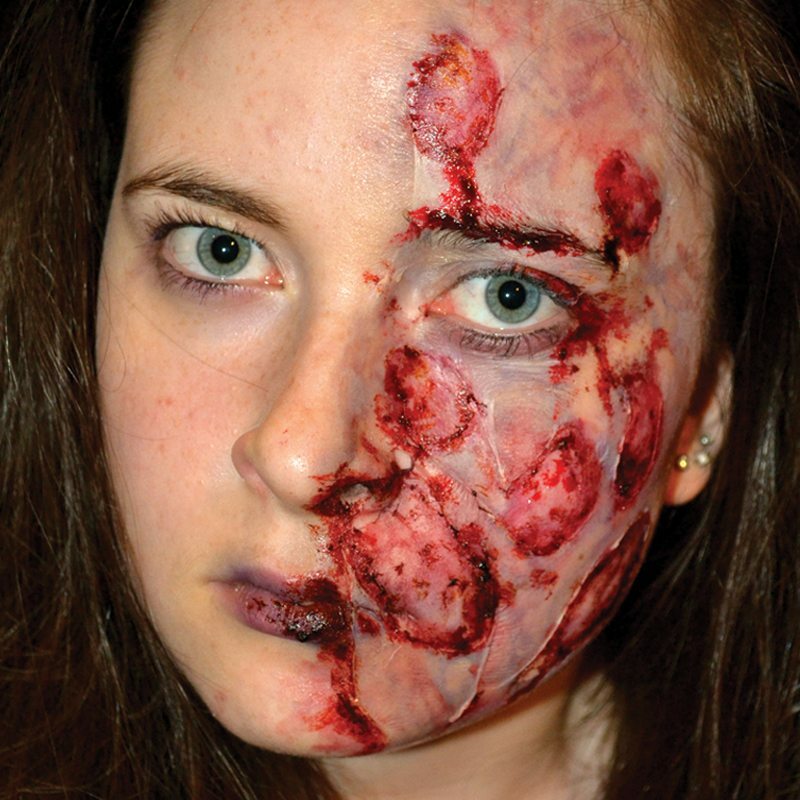 Our specialties include Prosthetics, Ageing, Creatures, Cosplay, Wound Simulation and Gore, and of course – Halloween Events! 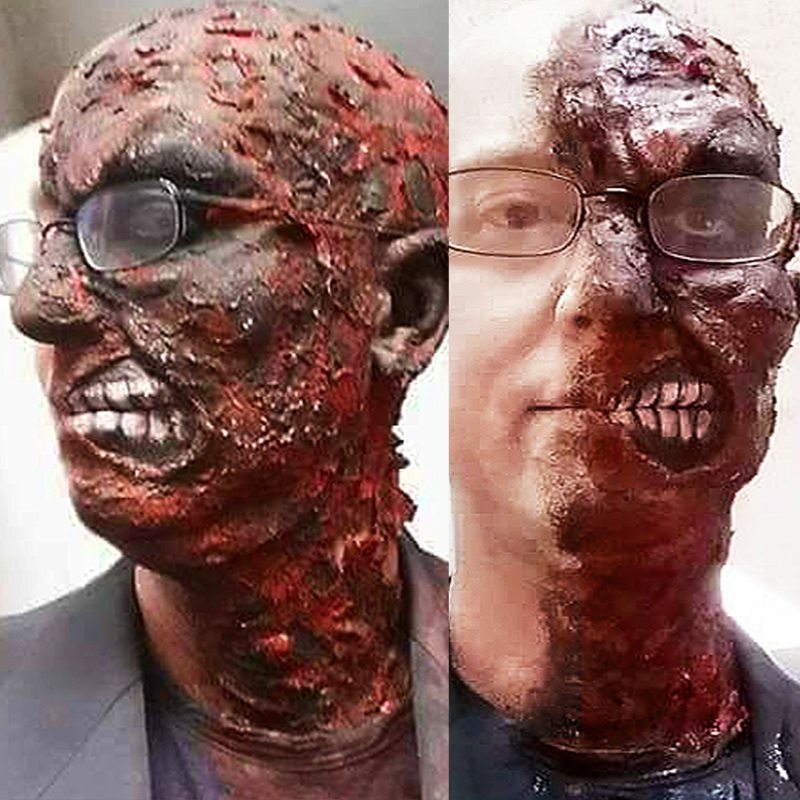 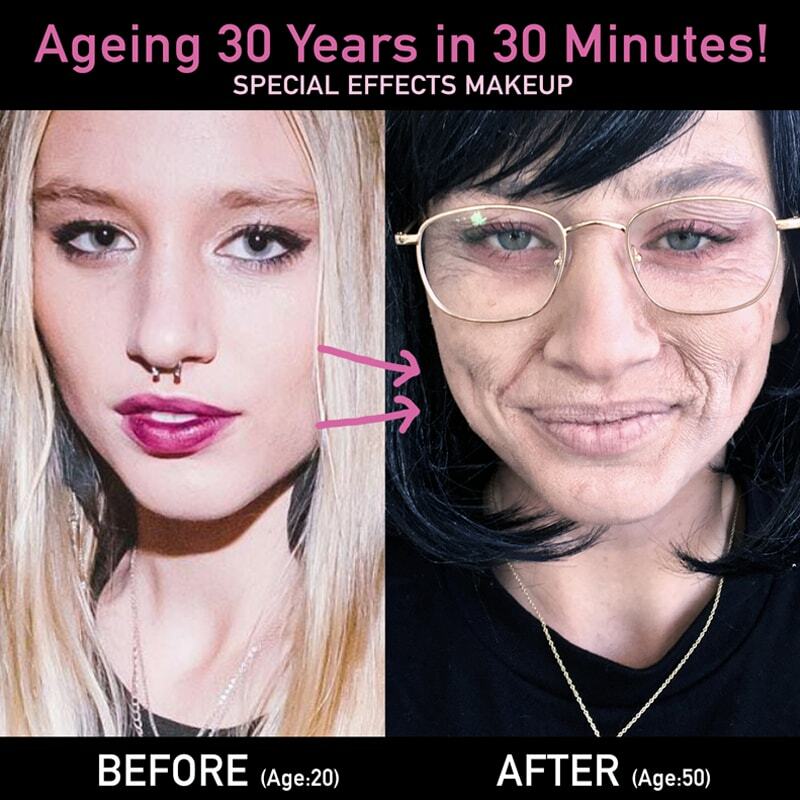 At Skincognito we are passionate about Special Effects. 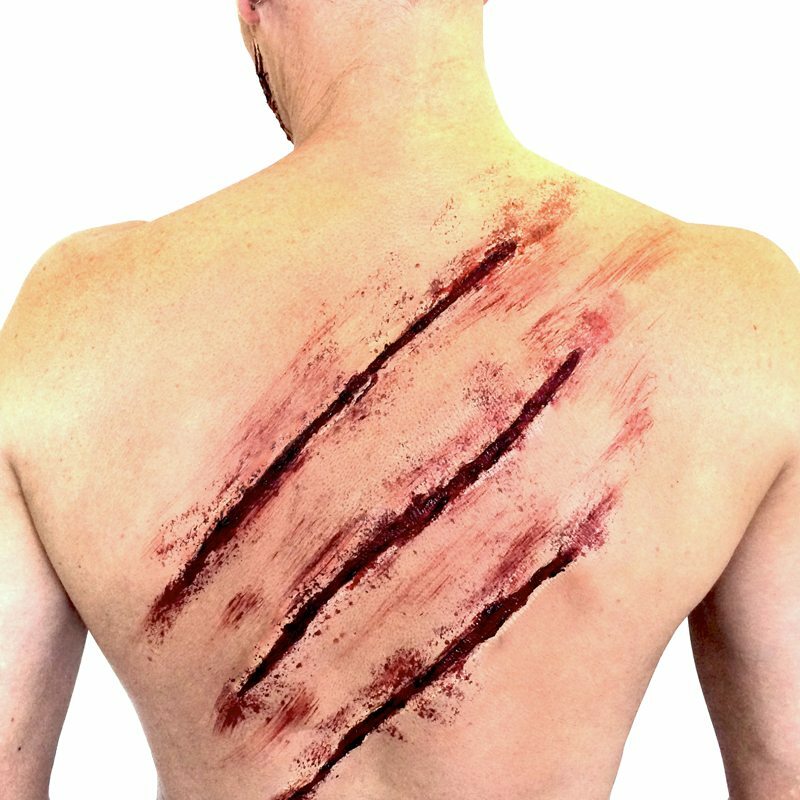 We love nothing more than being up to our necks in latex and silicon, creating the perfect creature or casualty simulation. 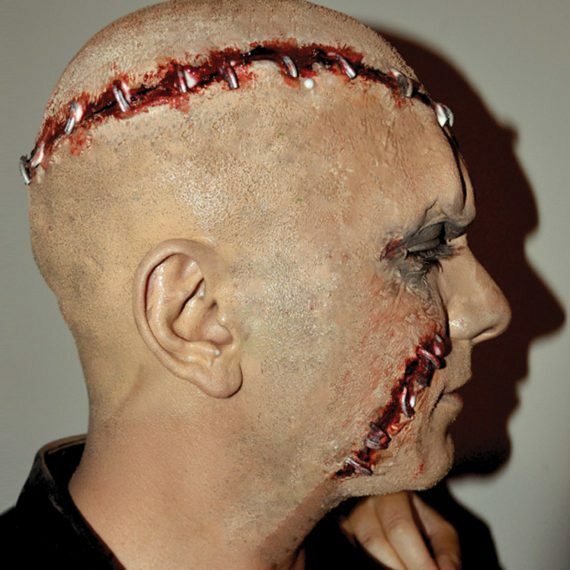 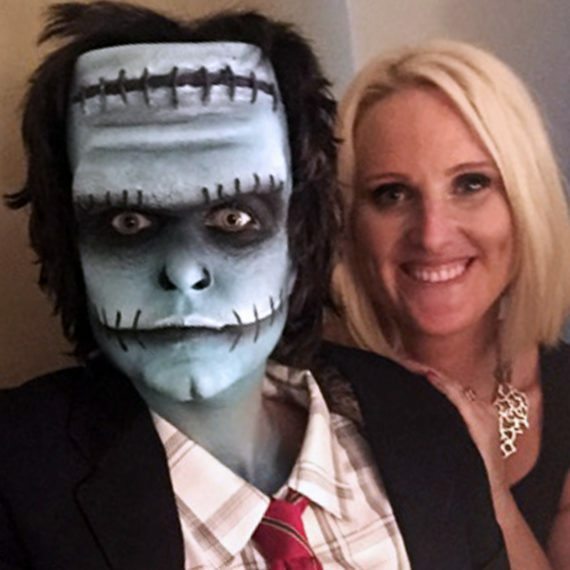 As an instructor in Special Effects Makeup, Julie Tattam runs Master Classes for the makeup and bodypainting industries.